Social Media – Do academics dream of electric sheep? This is not easy by any means! Maintaining a blog whilst trying to balance work and life commitments isn’t simple. If you can set yourself an hour a week to write a post all the better. It does require discipline and if you can’t commit to it, ask yourself whether there is any point in starting. There’s something eerie about stumbling on someone’s blog that hasn’t had a post on it since 2013. It’s a bit like the opening scene of 28 days later. What are you writing a blog about? Is it about you and your life? Is it about travel, food or politics for example. Is it about your work/job? Once you know what your blog is going to be about it makes answering the following questions a lot easier. For Who/why are you writing a blog? I’m not asking about your audience here, that will be addressed shortly. 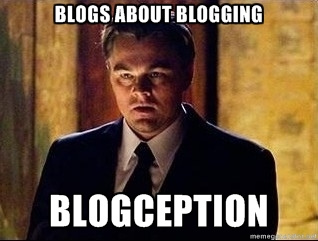 I am asking why you are writing a blog and who you are writing it for? Are you writing it just for you? Are you writing for pleasure or reflection? Do you care who reads it? Are you blogging for your employer? Or for potential employers? It’s important to think about this as it will influence your tone and style, the kind of posts you write and even how candid you are. Similar to my first question but subtly different, once you know why and for whom you are writing your blog you need to think about your audience. What are they interested in reading? What tone will be appropriate? How honest can you be in your writing? How much of ‘you’ are you comfortable sharing? What I mean by this is how much personality are you comfortable with showing online. Remember publishing online is very exposing. It can make you feel very vulnerable. 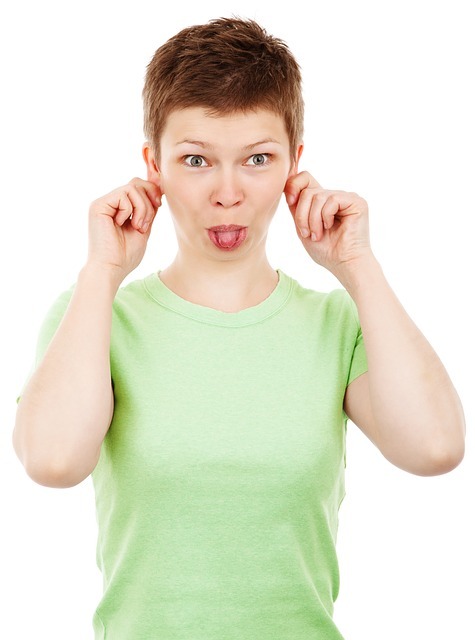 You are exposing yourself to potential criticism especially if you are sharing your ideas and opinions. You may get comments that criticise or disagree with you. You do need to ready yourself for that possibility. You need to decide how much of yourself you want to protect. I share where I work and what I do for a living (only because that’s publicly available on the web anyway). I share my opinions and ideas on topics in Higher Education. I do not share anything about my personal life and that is a conscious decision I have made. I know plenty of people who blog about their personal lives and do so without incident. I share these posts with people who are frankly more intelligent and knowledgeable on the subjects than I am. I am prepared for the fact that they may disagree. But I am doing this for me, not for them. How candid are you going to be with your opinions? I have to strike a careful balance between giving my opinion and not saying anything that criticises my employer or others. I can’t tell you where to find ideas for your posts. Read, keep your eyes peeled, talk to people and go out into the world. Inspiration can come at the most unlikely moments. You might be out and about and suddenly think “that would be a good blog post” but you don’t have time to write it there and then. So if you have a notepad or mobile device write it down and make a few notes about what you want to say. Then go back later and write it. I use WordPress which has an app which I use on my mobile phone. If I have an idea I can quickly write it down. I’ve even written a post whilst in a car on the A1. 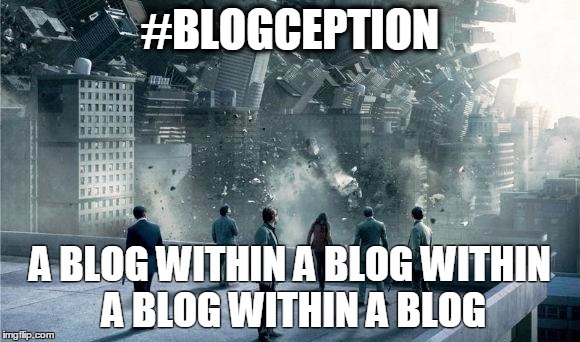 What your blog looks like is fairly immaterial. Yes, they need to be able to navigate and read it but seriously don’t spend hours making it look pretty it. It’s a waste of time. Spend that time on your posts. Honing your writing, reading and re-reading. Adding references, linking to useful pieces of information and creating some multimedia is a far more worthy use of your time. People are here to read what you have to say not judge your web design skills. Also if you refer to someone else’s site, materials, tweets, images etc. remember to attribute and link to it directly! Pay it forward guys! As you will see from this post, I like to give my posts stupid titles. Firstly because it’s a bit of fun for me and also I hope it might draw people in. I don’t know if it works but I enjoy it. If you want people to read your posts timing is key. There is no point posting it at midnight. No one’s going to see it. Also talking about news, changes to legislation etc. are most interesting to read about at the time. If you’re writing about an event you’ve been to, writing about it before you forget what happened and whilst people are interested in reading about it. Writing about something months after the ‘buzz’ has cleared is not an optimum way to get people to read it. If you do, write about the effect the event/legislation etc. has had. That kind of analysis can be really interesting. How are you gonna get people to read it? If you don’t care about anyone reading it then move on to my next tip. If you do then think about where you are going to share it there are loads of options, Twitter, Facebook, LinkedIn etc. The more places you share it the more traffic you will drive. Twitter is great because of retweets and likes. 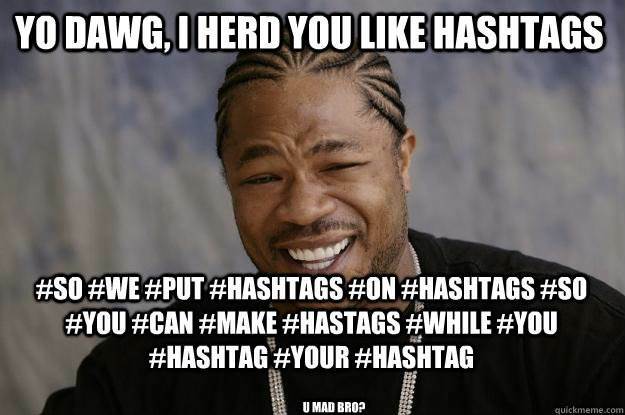 Plus you can tag other people, companies, organisations, hashtags etc. 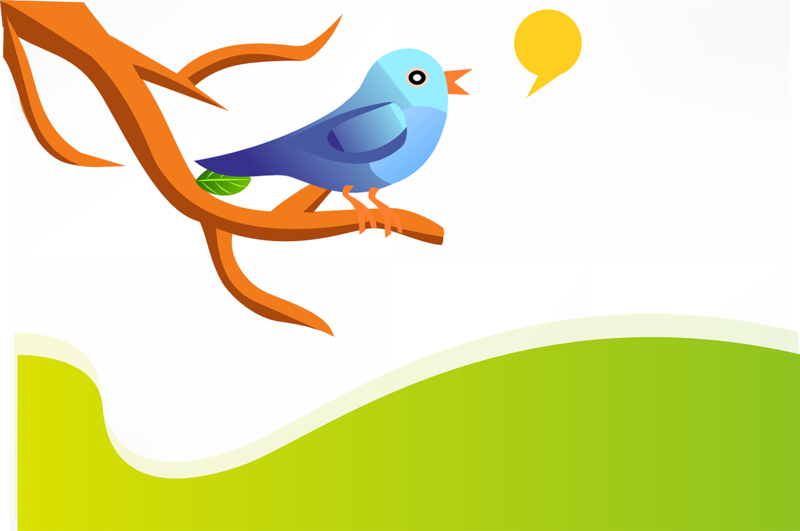 in the tweet and broaden your audience! To me, this is the least important decision but one you do need to make. There are loads of blogging sites out there a lot are free, some you have to pay for. You also need to think about the URL or domain your blog will be accessed by. I pay to have my kerrypinny.com URL and I pay WordPress.com to map my domain for me. It equates to around £20 a year. I am happy with that. You can have a totally free account but you will have to use their URL/domain and will be limited in terms of media storage etc. You could download the full WordPress platform and host it yourself on a server or pay someone else to host it. You get a lot more freedom and storage than on WordPress.com but I certainly couldn’t be bothered with the hassle. Whichever one you chose they will all give you slightly different features and pricing options so research carefully and choose whichever will make be easiest for you to use. I started this post before reading I’m a serious academic, not a professional Instagrammer in the Guardian. I have since adapted this post to reflect some of the points raised by the now infamous ‘Serious Academic’. Are you an avid user or ardent refuser? Do you see the value in building networks and sharing? Do you worry about balancing your personal and professional life? I was, but I realised you can take advantage of social media without having to give all of yourself away. From conversations I have had with academics, some are reticent to use social media because they fear misuse, don’t see how they can use it, or they don’t wish to share their personal lives online. However, whilst I disagree with everything said about social media in the article, Serious Academic (SA) raises an issue I had not considered. Perhaps the resistance arises from the behaviour of other users and the negative press social media regularly gets. SA describes academics who use social media as “using social media to impress people that you know – as well as those that you have never met – has now become a professional concern for many academics”. Here is the one point where I slightly agree with SA. Unfortunately, there are people on the internet who like to ruin it for the rest of us. Through TMI (too much information), over-sharing and endless selfies. Oh right, that’s what you’re having for dinner. Oh, you’ve had a bad day and are fishing for attention. You want to lord your latest achievement (however minor) over everyone. You’ve put some lipstick on and thought everyone would like to see. Please allow me to assure you that these people are the minority of social media users, not the majority. Do not let these people mislead you. This is not the behaviour you have to aspire to replicate. Social media is not about telling people what you had for dinner or every minute detail of your lives. There are sooo many benefits to learning and teaching. That is not a pie. 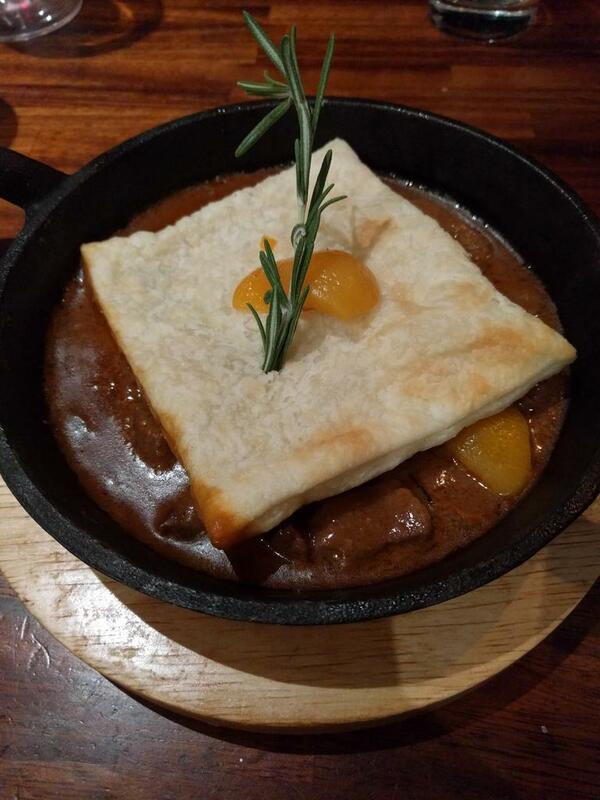 That is stew with a blanket. In my opinion, SAs problem is following the wrong people. If you don’t like what people are sharing mute them or unfollow them. You are in control of what you see. Don’t whine when someone posts something you aren’t interested in. Just switch ’em off. Choose your followers carefully and you won’t have that problem. the dedication I show in the lab, and the subsequent data I collect, should speak for itself. I do not – and should not – have to parade myself online to please my employer or to stake my claim as a good researcher. Can’t we save the showing off for where it’s really needed, in the dreaded grant applications? Yes you can. Carry on mate. But using social media to promote your work, share your work and connect with peers is nothing to be ashamed of. 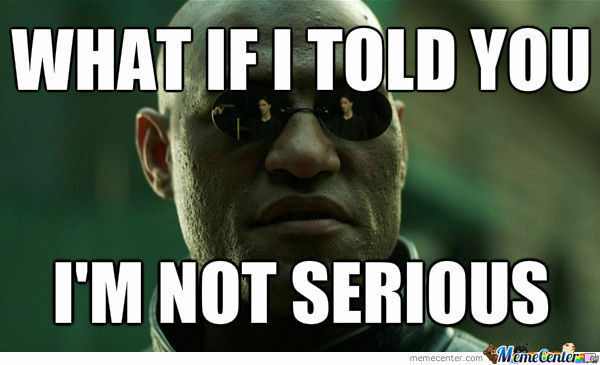 It does not make you less serious as an academic. What it makes you is someone who is open to trying new things and exploring new ways to disseminate your work. I liked SA’s caveat early in the article “I am speaking from the perspective of a young PhD student, not some cranky old professor harking back to the Good Old Days”. Regardless of your age SA your close mindedness and the bile and vitriol with which you describe your peers is the real concern. I am not a serious anything. The day I become a serious anything will be the day hell freezes over. And? If you weren’t aware a lot of event organisers and speakers actively encourage this behaviour from participants. I always provide my Twitter handle or a hashtag when I speak at events. I really enjoy reading the debate and comments after the event and I don’t have a problem with people using their devices while I speak. Shock horror I have even live blogged from events. I know, I can’t be a serious academic. But it appears that the majority perform this ritual as proof of their dedication to the profession, as if posting a picture marks them out as more enthusiastic than their peers. This comment smacks of bitterness if nothing else. I would suggest that their presence at a conference, clear engagement with their peers and community is a sign of their enthusiasm for their profession not that they posted a photo whilst there. I have had countless opportunities and conversations happen as a direct result of tweeting from events and I’m going to carry on doing it. Sorry SA but the fact that it annoys you only serves to make me want to do it more. There is a balance to this and only you can decide how much you are willing to share. It is entirely your decision. There is no magic formula. My colleague shares pictures of his family whilst another colleague says they will never post that detail online. That is their decision and depends on what you feel comfortable with. My only suggestion to you is to share as much or as little as you like but always make sure people can see your personality in your posts. Try not to be too formal. The accounts I most enjoy are those who you feel are using their own voice. Is Social media use with students risky? Perhaps. I will talk about some strategies to mitigate that in a moment. 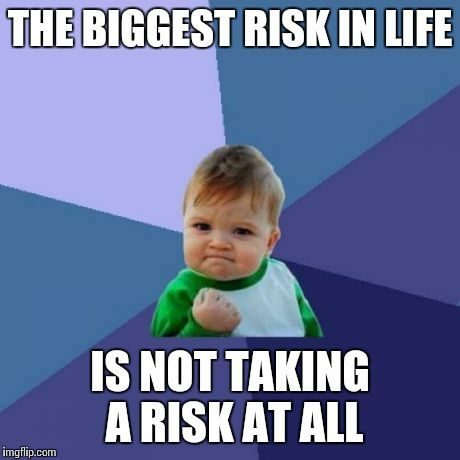 Is the risk a good reason to not try? Of course not. There is a lot of scaremongering about social media bullying or trolling as it’s commonly called. It happens for sure but much like bad behaviour in the classroom we simply have to deal with it. The social media environment is no different to the physical. In a classroom, we manage behaviour by setting ground rules. These rules give students clear instruction as to the behaviours that will be expected of them. Setting them before the task begins will mean there is no ambiguity and making clear the repercussions of breaking these rules will also help. If a student behaves inappropriately just tell them they need to modify their behaviour. No, you don’t. But this is the world we live in. If you don’t want to do it then that is your choice but do not try to make other people feel inferior for doing so. You’re right it’s not. What is based on is your engagement with your peers, your activity in the community and your ability to disseminate your work? Let’s face it, research is as much about prestige for the University as it is for you. Perhaps SA has failed to get a job because someone else is an active social media user, perhaps that is the source of the bitterness? If not they will simply have to get used to the fact that our engagement outside of the ‘lab’ is as important now as the work we do in it. Activities such as social media use can help to set you apart. If you don’t want to that’s your choice, but seriously, don’t insult those who do. I spoke to a lecturer in Film who told me about his use of Snapchat to share his work with his students. He goes to a lot of film sets and felt they would be interested to see what a real film set looks like and what is involved in working on such a production. To address the matter of relevance I have included links to some examples of social media use in teaching. My personal favourite is Andrew Westerside’s use of Twitter as a space for performance. My colleague takes great enjoyment from telling me I am rubbish at Twitter. Those of you who have met us will know exactly who I’m talking about *cough* Marcus. It led me to wonder what does that actually mean? Marcus tweets regularly every day. 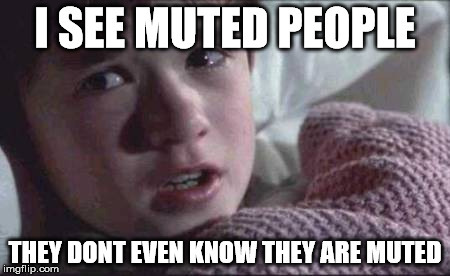 I am more of a lurker. I look at Twitter everyday but probably only tweet every now and again. I go mental at conferences or during Tweet chats but otherwise I can go days without tweeting anything. I follow a number of people who tweet regularly sometimes about the most mundane topics like drinking coffee or the weather. I should probably tweet more regularly but I always think when I tweet, who would actually want to read this? I spoke to a member of staff the other day who said “I don’t want a social media presence”. All I could think was fair enough, I don’t blame you. It’s very easy to get obsessed with social media. It feels a bit like a drug addiction. You crave views, likes and re-tweets the desperation is alike the withdrawal scene in Trainspotting. Do we have to have one? No. Until recently I had a Twitter account but only tweeted once in a blue moon. Social media can take over lives, I saw a friend at the weekend who lamented that her partner was never off his phone. I’ve tried not to let Twitter take over my life. That’s probably why I’m rubbish. 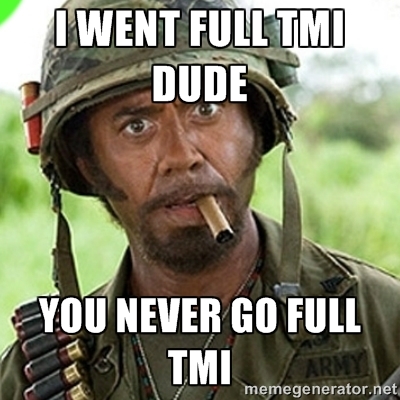 There is a balance I feel that all people should be more aware of between the mundane and TMI (too much information). Yes I would love to see another picture of your child or what you’re eating for dinner, oh wait, no I don’t. My life is not interesting enough to tweet about constantly and frankly few peoples are. Marcus is ‘good’ at Twitter because he is funny. He has an easy charm that everyone warms to and his personality/general grumpiness comes across in his tweets. 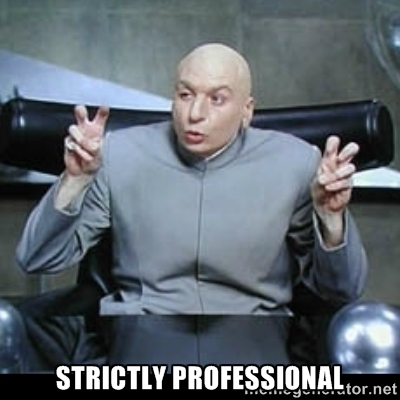 I have probably erred too cautiously on the professional side. I generally tweet about work related topics. I always think about who is reading my tweets and am careful not to say anything contentious. Again, I can’t help but wonder who would want to read anything I write anyway? I have adopted an approach to Twitter that is “if I don’t have anything interesting to tweet, don’t tweet anything”. It’s probably why I’m rubbish. The one thing I have started doing recently, to try and increase my presence, is to involve myself in tweet chats. I particularly enjoy #LTHEchat which is a weekly tweet chat for people interested in learning and teaching in Higher Education. Follow @lthechat on Twitter to join in. Each week has a different topic, last week was about connected classrooms, and is run by members of staff at HE institutions. A guest is invited to facilitate and pose questions. It’s a great way to connect with other practitioners and have meaningful conversations. 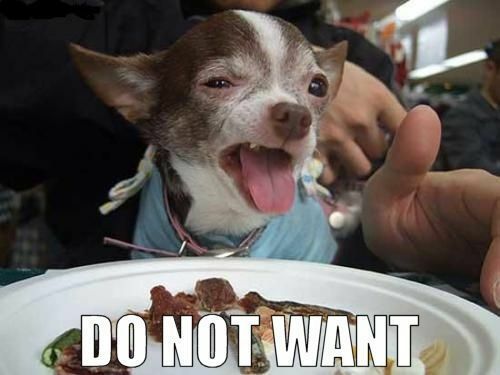 The one thing I find really annoying on Twitter is people who just re-tweet everything. Yes it’s handy but at least personalise it a little with your own opinion. As a result I try not to do it too regularly. Yes I’m a bit rubbish at Twitter. But I really don’t mind.